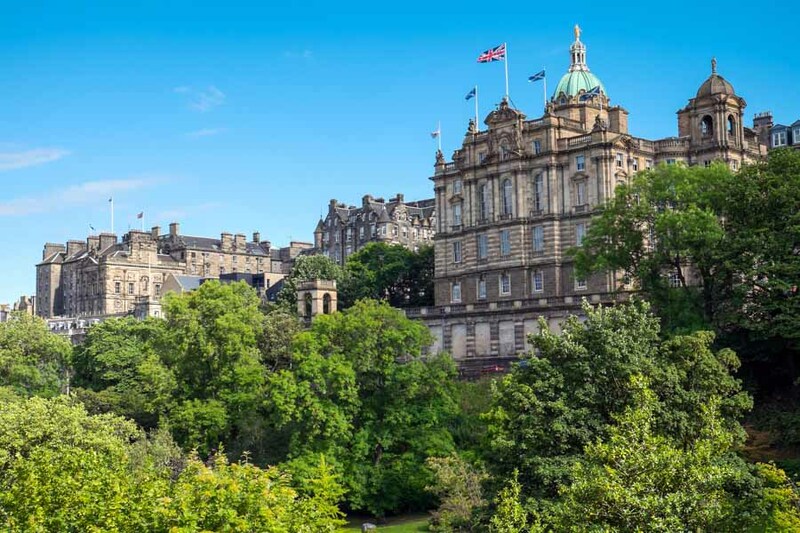 Now is the time to pack your bags and book your ticket to Edinburgh – this one of Europe’s most fascinating cities. Heading up for a short break? 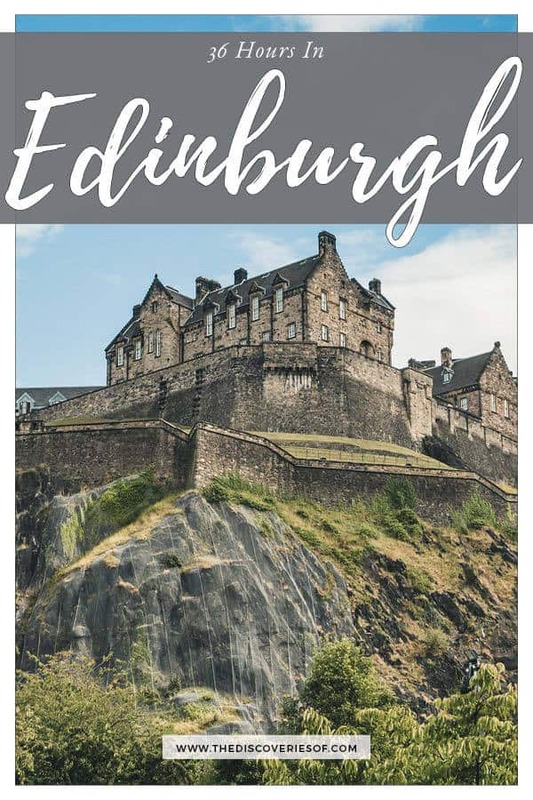 Don’t miss this travel guide to spending 36 hours in Edinburgh. Much of a cliché as it may be, Edinburgh is one of the UK’s best-loved cities. 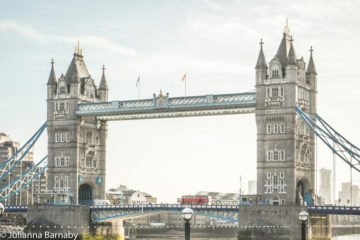 Yes, it’s famous for the festivals that draw in the crowds during the summer (though we do love the Fringe), not to mention their wild Hogmanay New Year’s Eve party – but there’s so much more to this city than plays and laughs. Medieval castles and time-old traditions are blended with a thriving culture and friendly locals to make Edinburgh the perfect city break. 36 hours in Edinburgh isn’t enough to explore it properly, but it’s enough to get a real taste for this charming city. Get your most comfortable shoes on. There are more sights than you can see in a weekend, but any visitor worth their salt will have a good try at cramming them in. First stop – Edinburgh Castle. You could hardly miss it, the castle dominates the skyline, poised atop an extinct volcano in the centre of town. 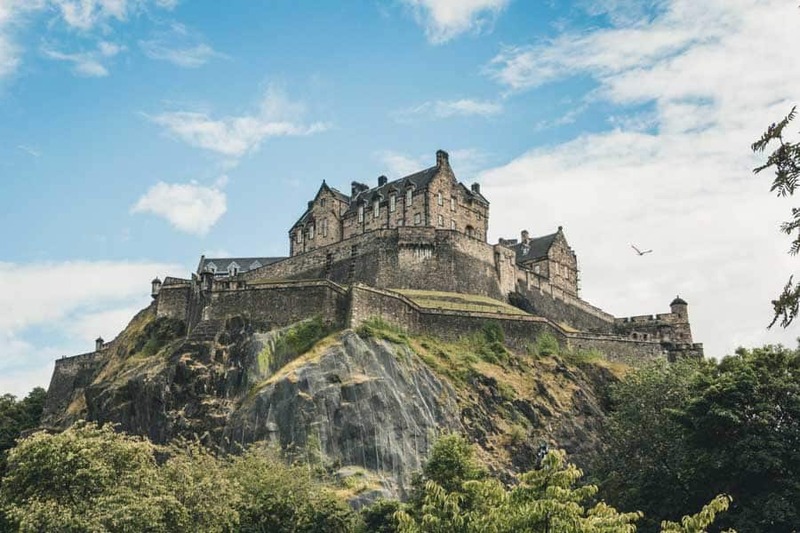 Edinburgh’s high peaks were perfect for defending the city from the English in times gone by – it’s no accident that the castle is at the top of a very steep hill. Discover its varied and sometimes sinister roles as a royal home, prison and hide out at various points in history. I’m still not sure if the views from the castle are better than the views of the castle. What I am sure of is that neither should be missed. On a clear day, the views extend for miles around to Firth of Forth, taking in the rolling hills, historical forts and contemporary buildings that make the city what it is today. Tickets aren’t cheap, so ensure that you allow plenty of time to spend at the castle once you’re inside. Be sure to pop into the Great Hall and to the Half Moon Battery for the iconic shot looking down the Royal Mile. You can buy tickets on the door or buy in advance here. The Royal Mile is the lifeblood of Edinburgh – the heart of all the action. I’ve featured a couple of specific attractions such as Camera Obscura, St Gile’s Cathedral and the Scotch Whisky Experience separately. If you have the time, you should at least take a peek at some of the other big spots such as Gladstone’s Land and Canongate Kirk before you head to the Scottish Parliament. 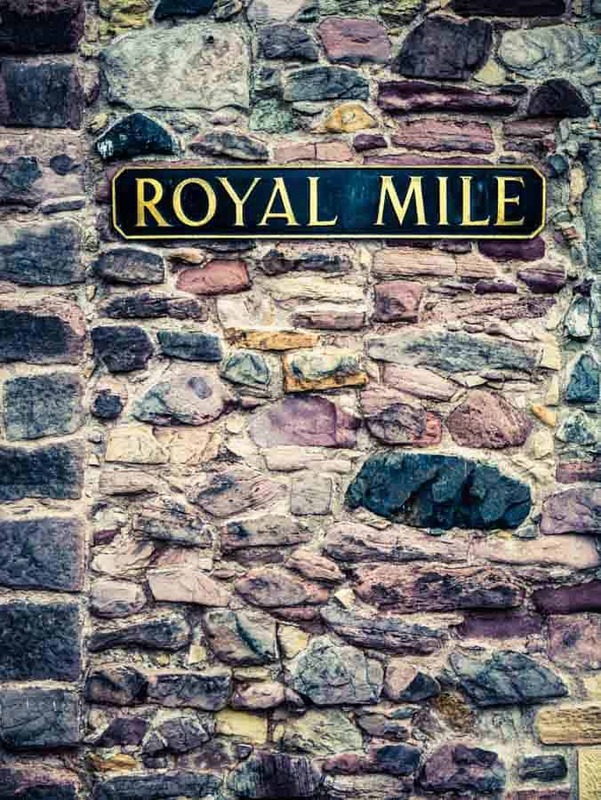 Edinburgh Castle is also the perfect starting point for a day’s stroll along the Royal Mile. The bizarre, weird and wacky world of long-time attraction Camera Obscura is not to be missed. Take in the happenings of the city through the rooftop periscope – it’s one of the more offbeat places to see in Edinburgh but worth a stop. A few steps along the Mile, those who like a tipple or two would do well to pop into the Scotch Whisky Experience. Non-drinkers can still soak up the long and varied history of the nation’s favourite drink on a guided tour, which explores the different whisky-producing regions in the country. Whisky lover? Here’s why you need to visit the Islay Whisky Festival. The Scottish Parliament is housed in a rather eccentric building – like Marmite you either love it or you hate it, but either way, it’s well worth taking a look inside and is the perfect antidote to those tired of old bricks and mortar. Plus, if you time it right, you can take a guided tour which explains what the Parliament’s function is and throws some light onto some of the structure’s unique design elements. After dark, there’s plenty to keep you entertained. Putting all the upmarket restaurants and bars aside, the real fun happens at the nighttime ‘ghost tours’ of Edinburgh’s haunted underground city. 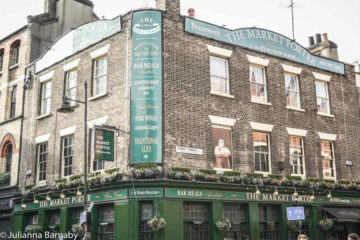 Terrifyingly gory, the tours move away from the glamorous side of the city and instead take you back in time to a period when it was a less palatable place and recounts old folk tales of hauntings and strange deeds of the supernatural. They’re definitely not for the fainthearted. Book here. If that sounds a bit too gruesome, there are limitless tamer activities to fill your evening – dining out being one of them. 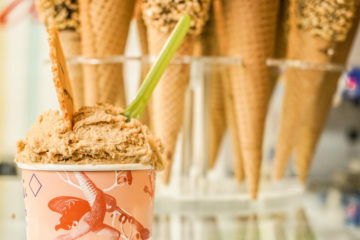 Edinburgh is fast becoming one of the foodie capitals of the UK, and for good reason. When you think of Scottish food, it might be staunchier fare such as black pudding and haggis that spring to mind, but dining out in Edinburgh is a culinary exploration not to be underestimated. There are three Michelin starred restaurants in the city, the pick of which is Number One. Traditional local ingredients such as venison and crab are whipped into shape and turned into delicious creations under the watchful eye of executive chef, Jeff Bland and paired with impeccable service and a relaxed atmosphere for a dining experience that’s difficult to beat. What’s prettier than a gorgeous day in Edinburgh? Climbing up to Arthur’s Seat and looking down at the city from above. 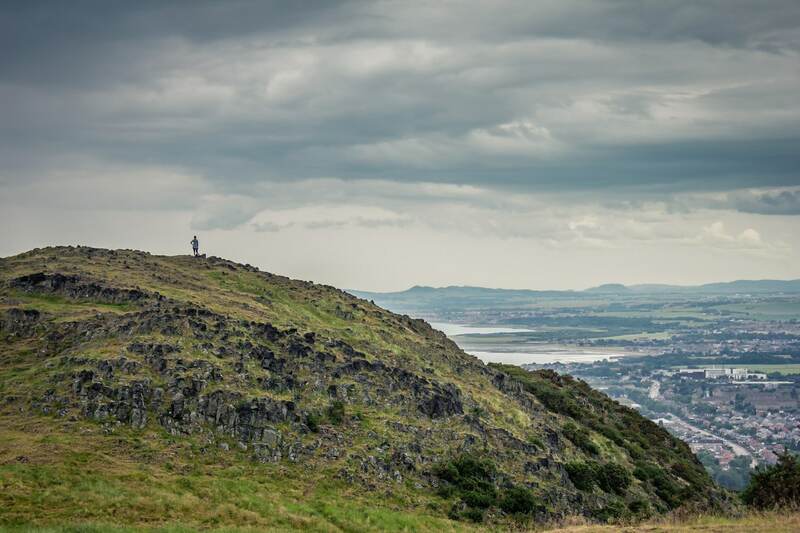 The “seat” is an ancient volcano towering 250-metres above sea level located in the middle of Holyrood Park. Work up a sweat as you scale the surprisingly strenuous crag then soak in the views (with perhaps a well-judged Instagram snap to show people how active you really are). The Palace of Holyroodhouse is the Queen’s official Scottish residence and believe me, it’s every bit as opulent as you’d think. The Palace is best-known as being the home of Mary Queen of Scots before she met her grisly end. When you go into the palace, be sure to check out Mary’s Bed Chamber – the very room to which Mary was confined during her pregnancy. On a side note, her then-husband Lord Darnley just so happened to have her secretary murdered while she was restrained in the room – you can always trust history for a bit of gristle and horror. No luxury break is complete without a cosy hideaway to escape back to at the end of the day. Well, it doesn’t get much more luxurious than The Balmoral. One of the city’s oldest hotels dating from 1902 and part of the Rocco Forte collection, The Balmoral is the last word in elegance. A few steps away from the train station in the heart of the city, it’s the perfect base for exploring Edinburgh. Rooms are spacious and thoughtfully decorated – many with views out to Edinburgh Castle. Why not book into one of their suites for an all-out treat and a decadent place to put your feet up in front of the fire after a long day’s sightseeing? 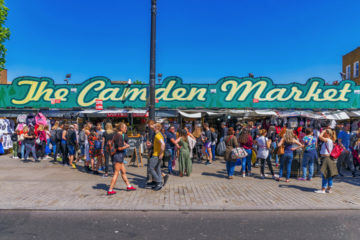 Edinburgh is only four hours away from London on the train, so it’s perfect for combining a trip to the big smoke with a shorter Scottish getaway. The train drops you slap bang in the centre of town, saving the hassle of checking in and out and transport issues that you’d face when flying. What’s more – the scenery along the way is enough to get the camera snapping away. 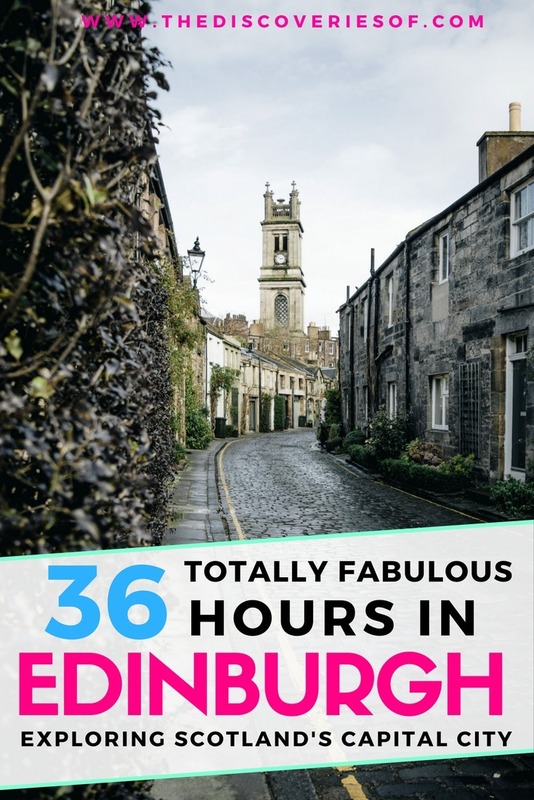 There we are: 36 hours in Edinburgh. The only thing to do now is start planning your next trip. Still looking for more? These beautiful Scottish Castles should do the trick and this piece on Scottish foods will help. How about an alternative Scottish city to visit? Find inspiration from this things to do in Stirling.